ADVOCATES FOR FINE ART ENAMELING INC. – AFFAE INC. Advocates For Fine Art Enameling, Inc. (AFFAE, Inc.), was founded in 2014. The purpose of the organization is to foster an appreciation for the very special characteristics of vitreous enameling (glass on metal) in the production of fine art. 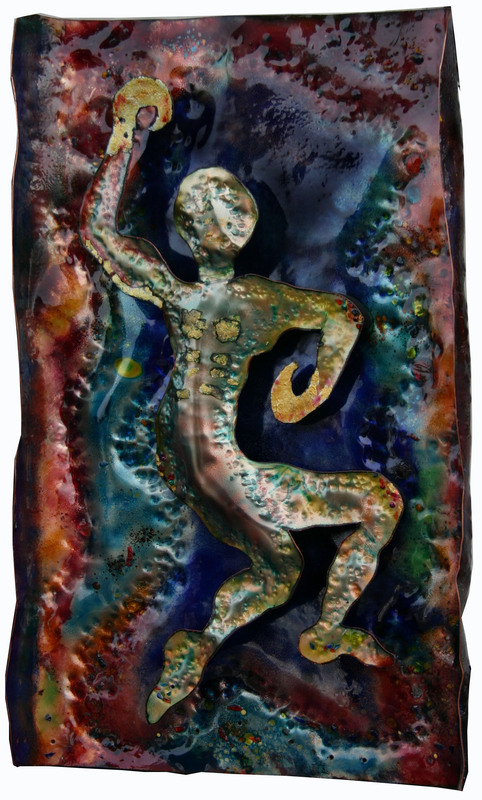 AFFAE, Inc. will encourage creation and exhibition of expressive art sculpture and wall hangings that are recognizable as primarily vitreous enameling. Emphasis will be on work that is relatively large and thereby supportive of a painterly use of the medium. AFFAE, Inc. will work to inform the general public about this medium and encourage artists to use vitreous enameling for their own expressive art productions. AFFAE, Inc was incorporated as a not-for-profit organization in New York state. The IRS has approved AFFAE, Inc.’s not-for-profit status. 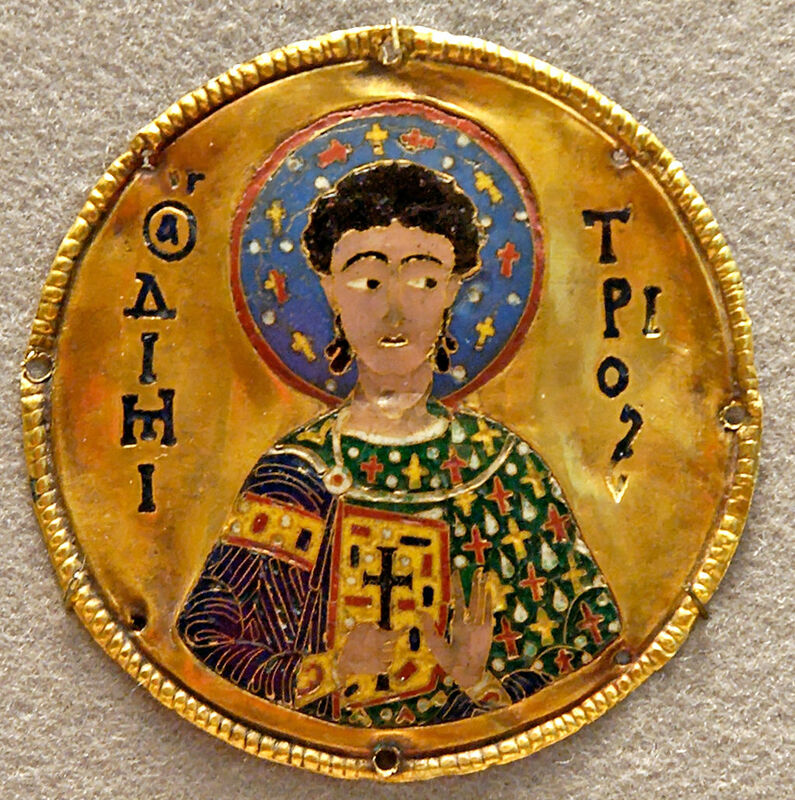 Other organizations which publicize vitreous enameling are: The Enamelist Society Inc., The Enamel Arts Foundation, The Center for Enamel Art and Thompson Enamel.